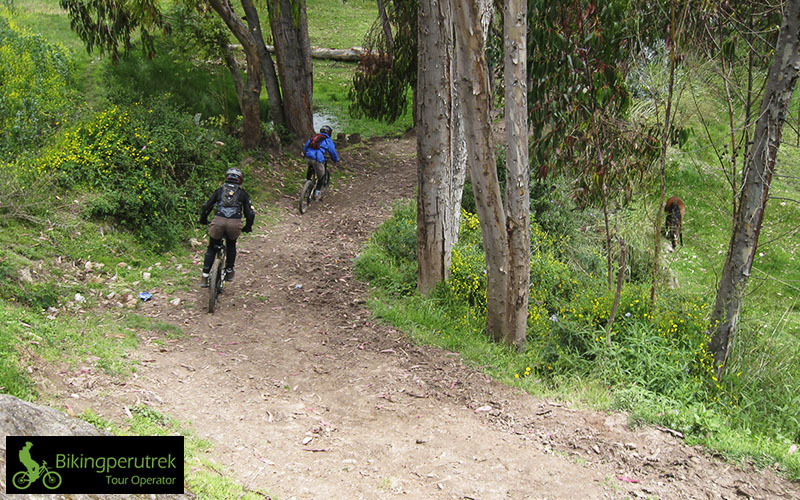 Enjoy of the downhill trails Cusco, with us you find a best experiences in the Sacred valley all ride on bike. choose your favorite tour we will give you all equipment for your experience. only you will think in your fun. The Sacred Downhill Tour is made for people who are passionate about off road biking with adrenaline. 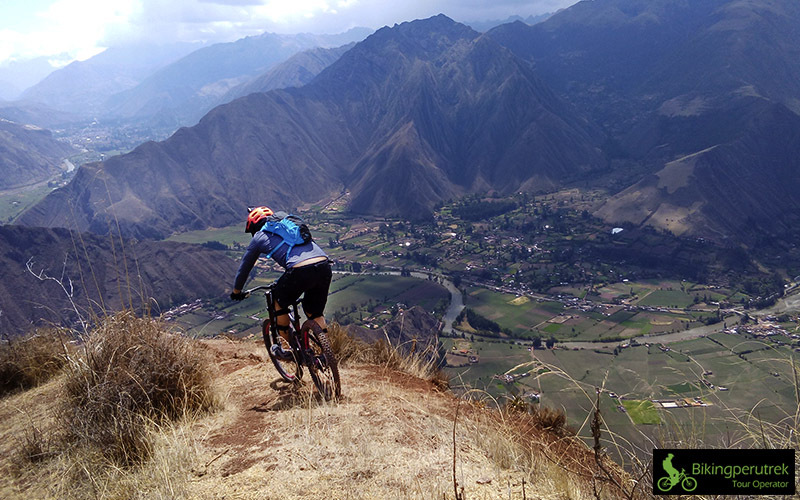 The tour is splitted into two trails and includes spectacular sights of the Mount Chicon (5250m), the Veronica peak (5682m) and the cultural ruins of Maras Moray. 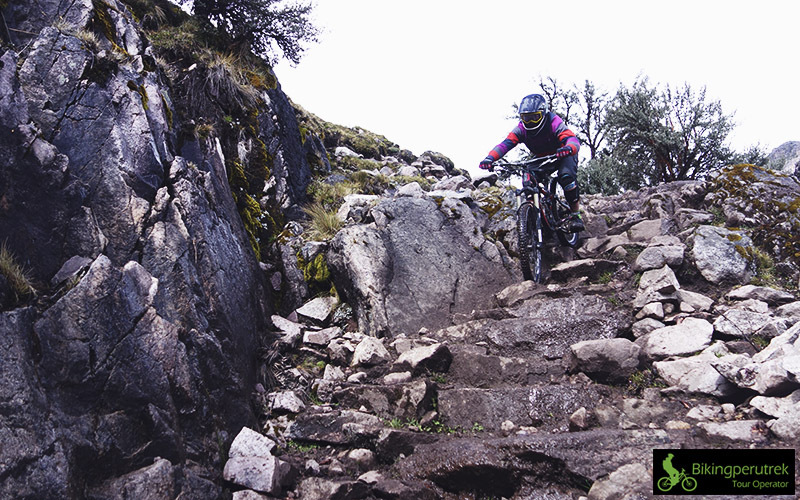 Is Appropriate Downhill bikes with full suspension (front: Bomber, back: Rock Shock) with the Avid hydraulic break system are provided. A full face helmet, body armour, knee pads and gloves will protect your body. 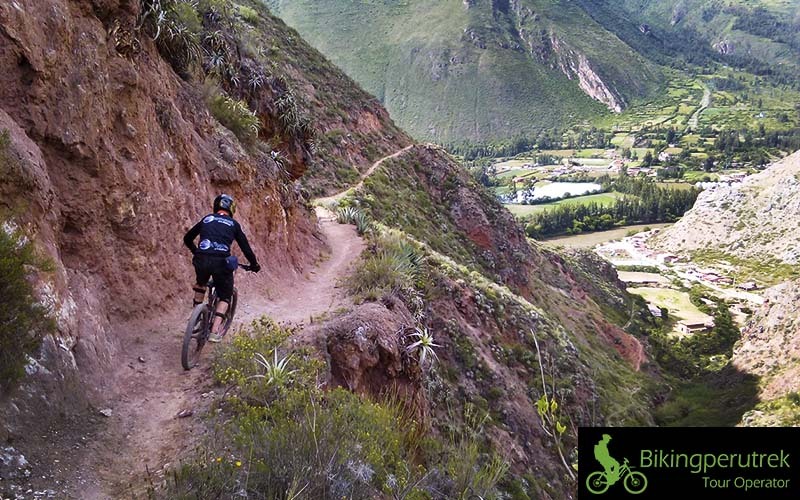 Recommended For Experienced Bikers – Pure Downhill – Full Day Tour At 7am pick upmega avalanche trek biking from your hotel and travel thought the Sacred Valley of the Incas. A challenging and exhilarating four hour downhill tour from 4800 m into the city of Arequipa (2’225 m).The tour begins with a 2 hour 4×4 drives through striking near desert scenery up to the electricity station. 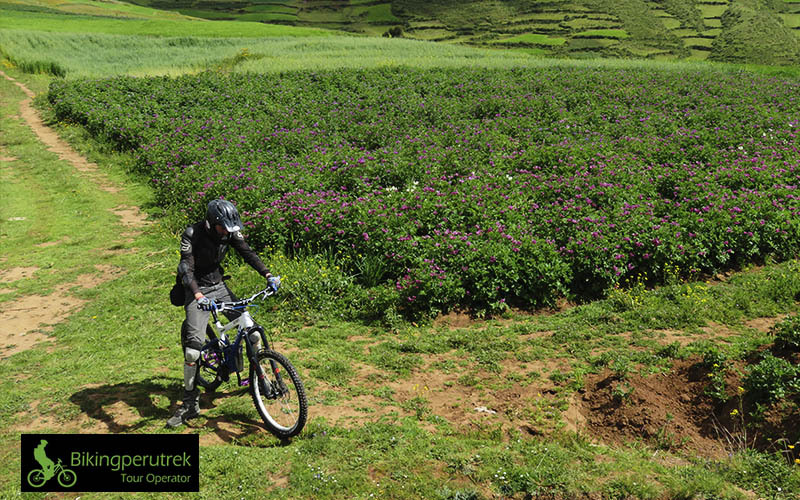 We’ll pick you up at your hotel in Cusco at either 8:40am depending on whether you’ve selected a morning or afternoon tour, and depart by Inca ruins of Puka Pukara Archeological. 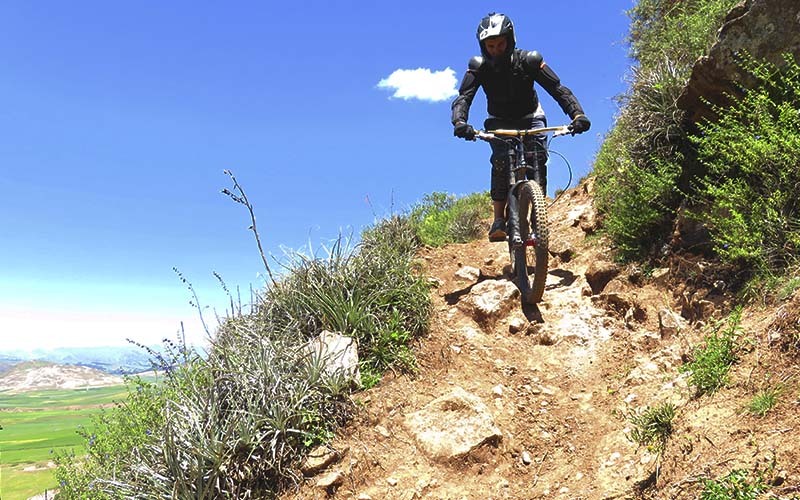 This tour is for those who really love biking “sacred down hill” with adrenaline. 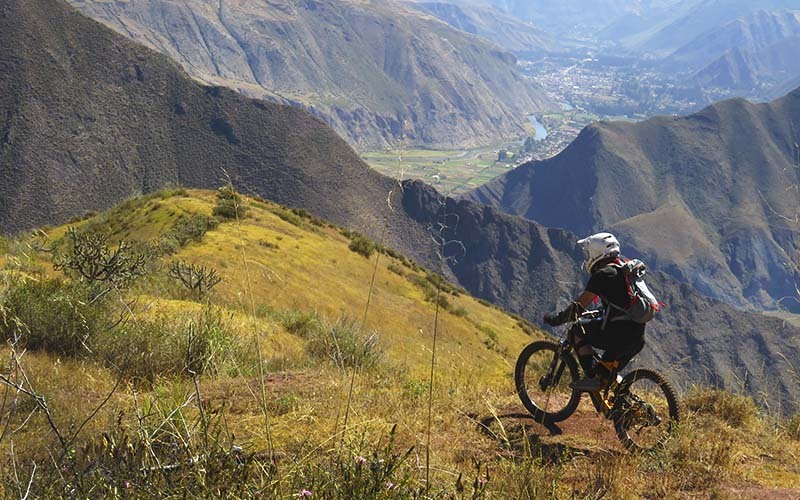 The route to Moray has 35 kilometres of pure descent using the most impressive trails.